Schwalbe is a bicycle tire manufacturer you may not have heard of, unless you have lived in Europe, but once you put some miles on a Schwalbe tire you will be recommending them to your cycling friends! The Schwalbe name is widely known with avid bike tourist as a brand that rolls very efficiently and is as durable as a turtle shell. 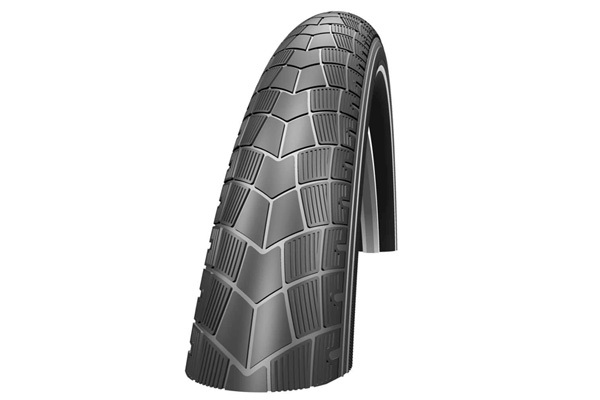 If you’re looking for a tire that will keep you on the road, Schwalbe has some of the toughest yet supple tires on the market.